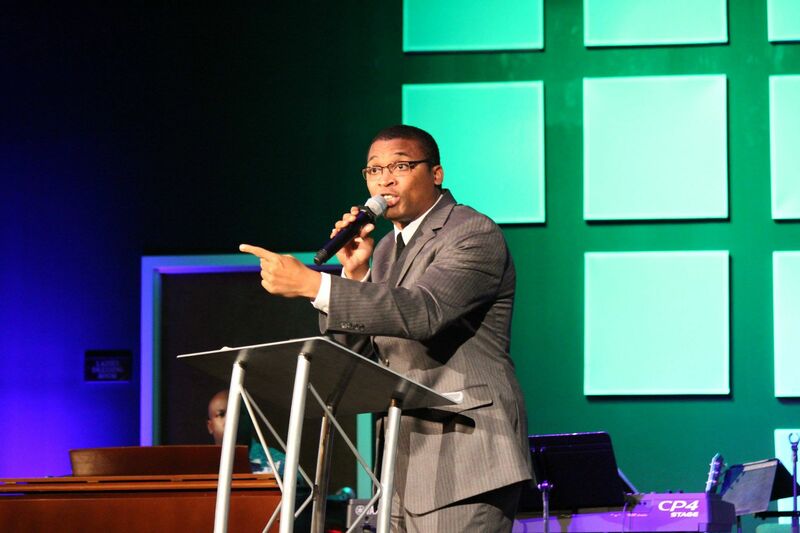 Join us April 11-12, 2019 in Tucson, AZ for a life-changing event, Arizona Youth Convention with guest speaker Rev. Victor Jackson! At this event, students will be challenged, and set-free, receive miracles and direction, and callings and ministries will be birthed in the hearts of many. Do not miss this incredible two-day event! 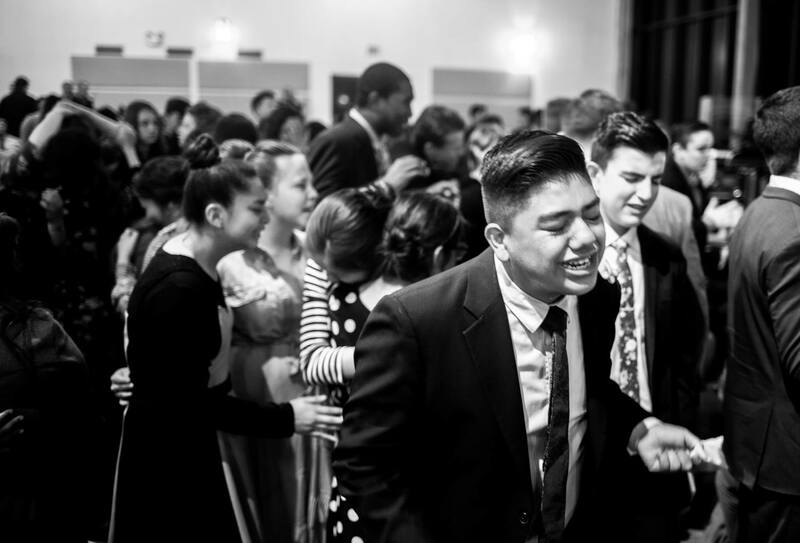 Because you give to SFC, young people and young adults all-around the state of Arizona can the receive the holy ghost, miracles, callings, and inspiration at our annual events. Your SFC dollars are also used for so much more globally. We ask that you would partner with us to further the Gospel of Jesus throughout our state and our world.